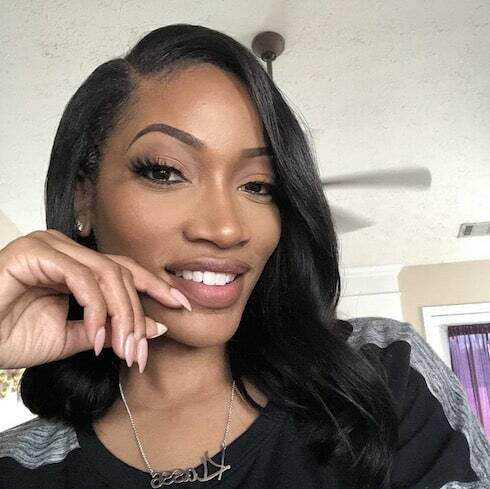 OG LHHATL cast member Erica Dixon is prepping her return to the show for Season 8 in a very big way indeed. She just announced that she's pregnant with twins and due later this summer -- but who is Erica Dixon's baby daddy? And will he and the newborns reveal themselves on Love & Hip Hop Atlanta? Khloe Kardashian and Tristan Thompson are officially a couple again -- but why did Khloe take Tristan back at all? The 33-year-old first-time mom apparently decided to try and make it work with her baby daddy after waging a fierce and successful PR war, then dropping a list of conditions in Tristan's lap when he waved the white flag. 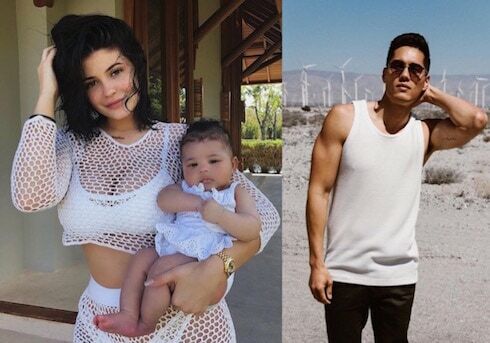 The identity of Kylie Jenner's baby Stormi's father has all of a sudden come into question, thanks to a few eyebrow-raising pics of Kylie together with her hot bodyguard Tim Chung. The allegations have gotten so out of hand that they've even warranted a response from the Chung family, along with the usual cast of anonymous insiders. Khloe Kardashian and Tristan Thompsons' reps are working overtime in a PR battle reminiscent of last year's extended bouts between Kourtney and Scott Disick. The prize is the future of their relationship together -- and it's one that Khloe appears to be close to winning. REPORT Kylie Jenner’s bodyguard Tim Chung in paternity test drama: Is he baby Stormi’s father? A Khloe and Tristan breakup seems to be imminent -- and it sounds like Khloe might want to break from her baby daddy as public and visibly as possible. A trio of new reports suggests that Khloe is preparing to split from True's father while back home in the comfort of Calabasas, surrounded by her family, and with Tristan grinding it out on the court a continent away. 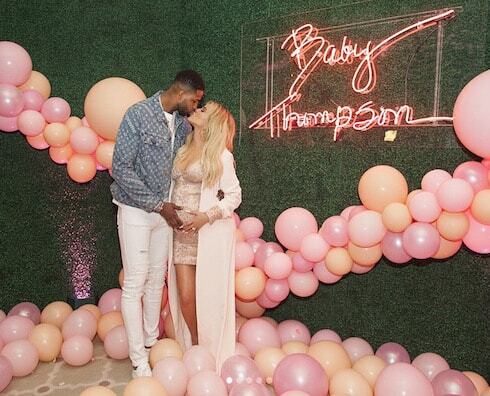 It seems that Khloe Kardashian may have forgiven baby daddy Tristan Thompson for his cheating ways. But are Khloe and Tristan still together? Just days after the Kardashians reportedly left Cleveland in a huff over Khloe's decision, Tristan doubled down on his own controversy by crying foul over how he's being treated. Kylie Jenner and Travis Scott had a baby together. They seem very happy about this! So do their families! 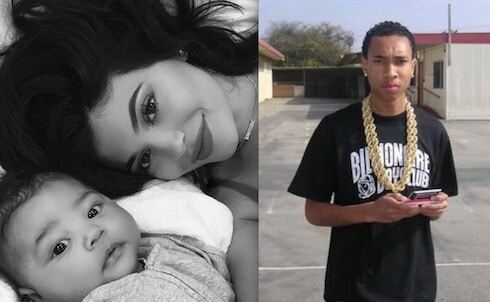 But Kylie's former flame Tyga -- who is still best-known for being Kylie's former flame -- apparently made such a fuss over baby Stormi's true parents that Kylie took a paternity test specifically to shut Tyga's mouth on the matter.